Last year Close to My Heart introduced Peacock as a new color in the Enchantment pallet. It has been a wonderful color! 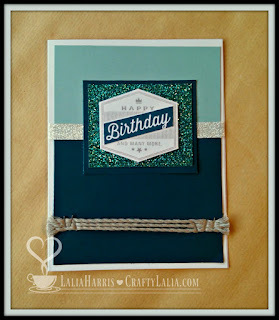 It makes a great base for masculine cards and I know that so many of you struggle in making guy birthday card. Please take note! Peacock is your friend! This card was created last spring. (I know, I've been terrible about blogging this year). I paired Peacock cardstock with Glacier, Teal Glitter paper (now retired), White Shimmer Trim and Whisper Extra Thick Twine. Here's a tip: When you're laying rows of extra thick twine, use a bit of adhesive to hold the twine down, even if you're planning to staple it. It's like having an extra hand to hold everything together. I also did this first, before adhering the cardstock to the card base. 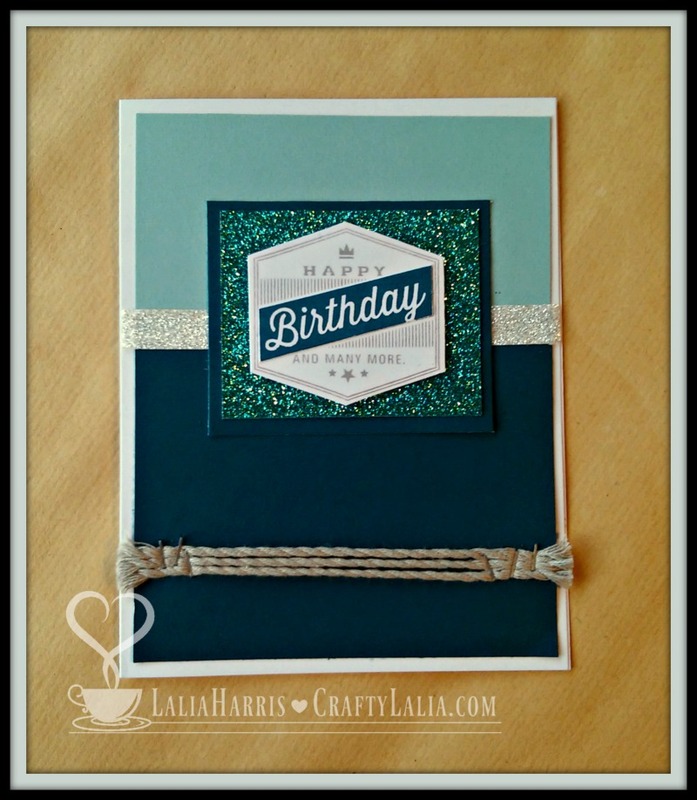 The shimmer trim spans all the way across the card so it's wider than the 4" wide cardstock. It hides any differences in width and can be trimmed to fit after it's adhered to the card. 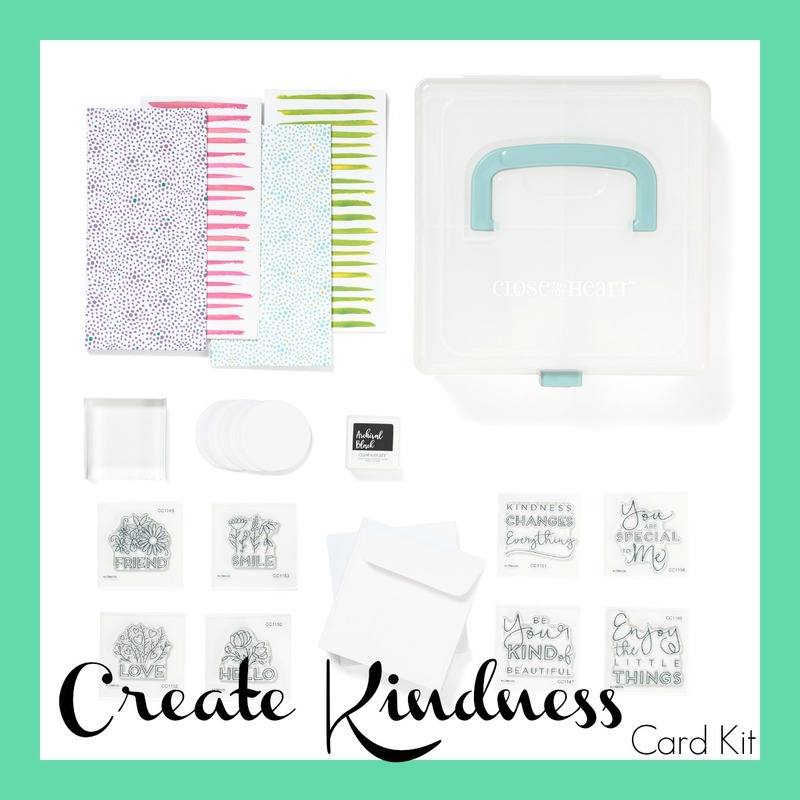 I'm all about simple and not fussy cardmaking! Get your Peacock items here! Ink Pad & Cardstock are essential. The Shin Han marker is one of my favorites too! Here's a quick card using the dahlia bloom from the Flower Market Cricut Collection. This flower is on page 33 of the handbook and is two layers. I used our new Adventure Fundamentals paper collection. The Pacifica bold stripe pairs beautifully with the Raspberry heart design. The flower is cut from Raspberry and Pixie. I also added some sparkle from our Shimmer Brush to the outline of the flower. It's subtle this pic but leaves a lot of wow! See the whole flower market collection here in its handbook. Order the Flower Market here. 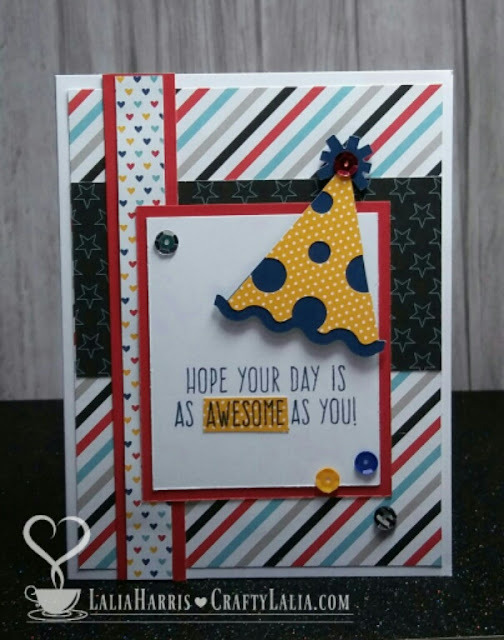 Here's a fun birthday card I created using the new Wise Guy Birthday stamp. 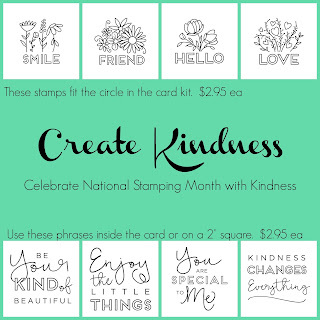 I love this set because it's a little snarky and not the sweet and sappy birthday stamp set. See my earlier card that read "Birthday Wishes to the smartest person I know.... BESIDES ME." I paired it up with some of the retired Magical papers & sequins that we had this summer make a great card to give to a guy of any age. 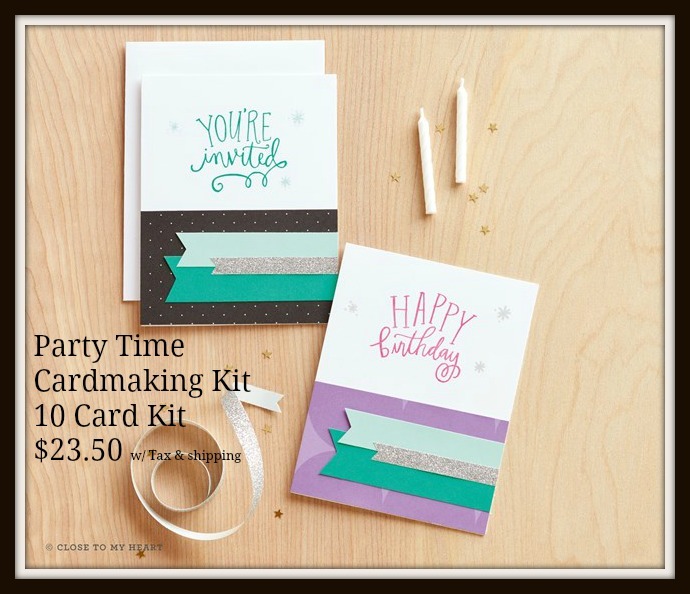 The party hat is on the Artistry Cricut cartridge and is also a stamp in this set. In this case, I just cut the shape from Sapphire and the Honey B&T paper. Don't forget! This stamp is also available in Spanish & French. If you love this card, let me know I've make up a few pre-stamped kits of this card to use up my scraps. I'll be selling them in the coming months! Tags, tags & more tags! 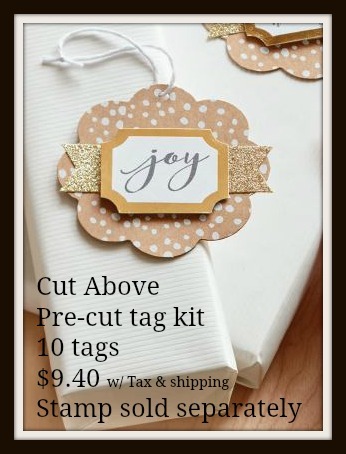 Here's 3 sets of tags you can order or complete at one of my holiday workshops! This set I designed! Last year's tags were so popular I wanted to do this again. You'll get 12 tags total, 2 of each design. All it takes is a Bonding Memories glue pen and a few bits of 3D foam to assemble. No stamping required. 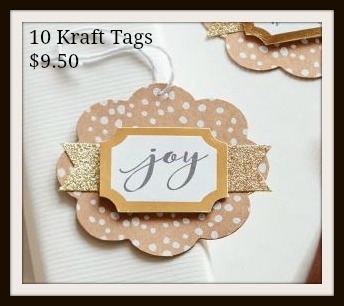 Where else are you able to get cute little mason jar tags? $2 will be added for shipping. US addresses only. 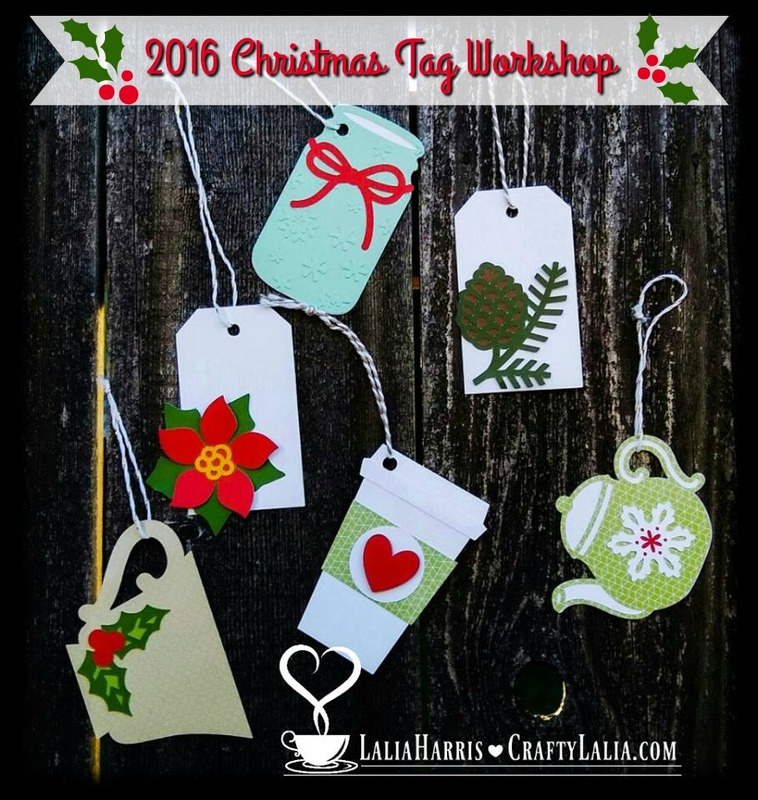 Just leave a note that you want my Christmas tag workshop. The burlap bags are 5.5" x 4. They'll hold a 3 x 3 x 1" box (or a 3" CTMH Acrylic block). They're a perfect way to dress up a gift card with a few wrapped candies. Make 3 sets for $5. These bags are on clearance and may sell out. This bag tag was designed by CTMH for the Pinners Conference. Set #3 is the shimmer of gold foil glitter & Kraft! 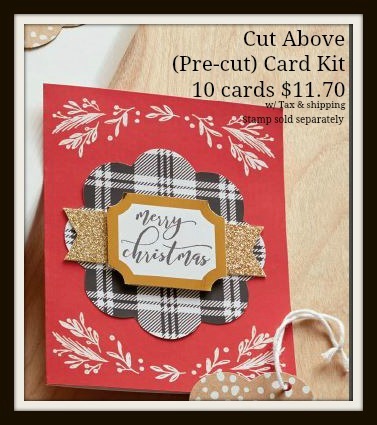 The Cut Above kits are pre-cut kits that you just stamp and assemble. The kits are $9.50 with tax & shipping to my door. You can also order them online here. There's several individual stamps designed for this set that are available separately. I have the Merry Christmas, Joy and Happiest Holidays available at my workshop or you can order your own. There's Spanish & French versions too! To request a kit, RSVP on Facebook or better yet, email me so I know when to look for your pre-payment. I'll need your payment about 2 weeks prior to the workshop so I can order/pre-cut your kit. I accept PayPal or you can mail a check. Don't forget about my card workshop too! 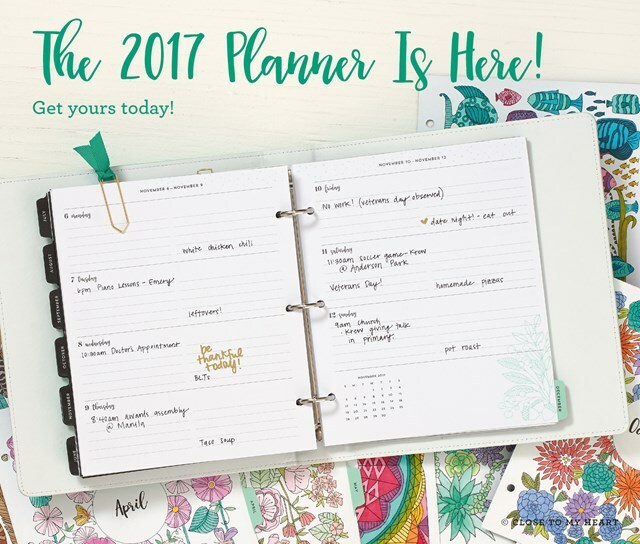 I'm happy to announce our planners for next year are here! They're available 3 different ways! Stand-alone pages to add to your existing book or bundled with our newest faux leather binders! 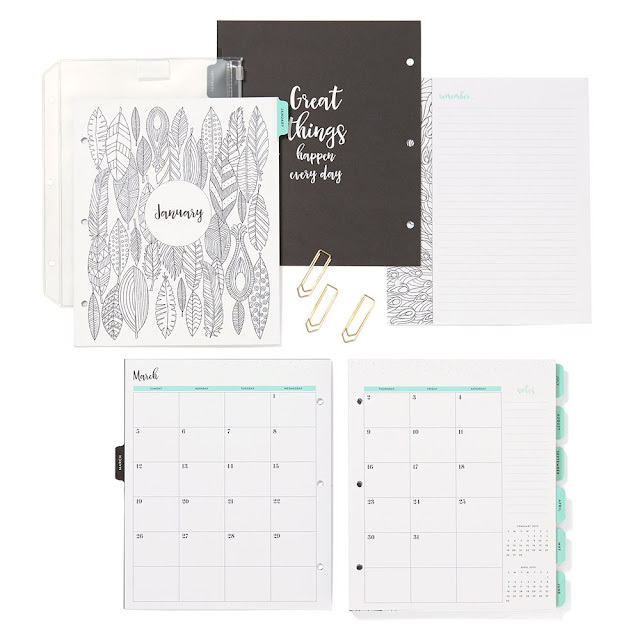 Includes monthly and weekly calendars, designs you can color, pages for notes, a clear pencil bag, and three gold paperclips. 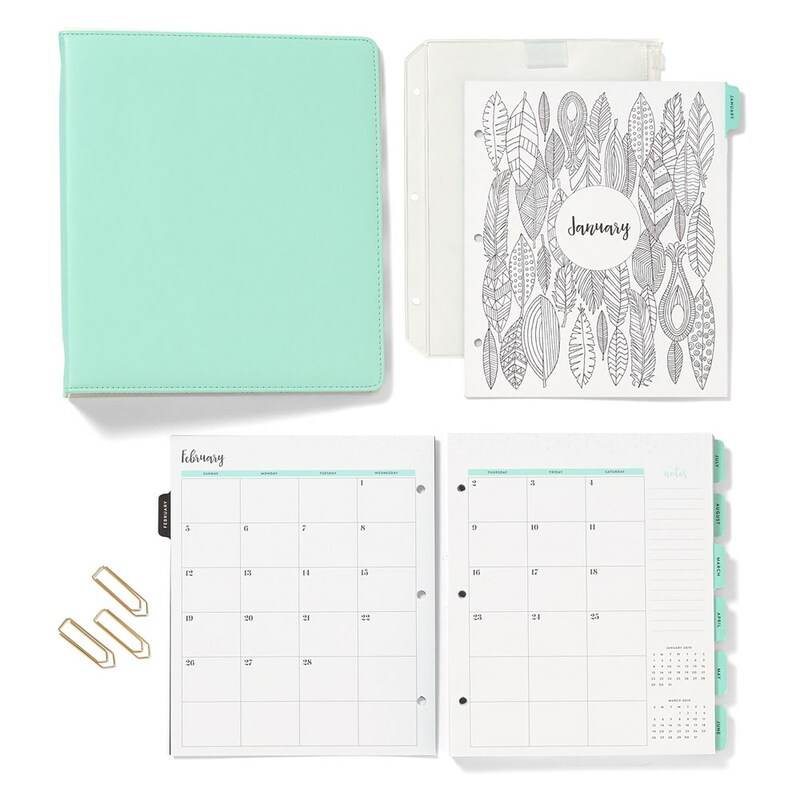 Insert into the Everyday Life™ Sea Glass album (Z4027) or the Everyday Life stripes album (Z9979). Available for a limited time, so get it while you can! Just $5 with a $50 purchase or $17.95. 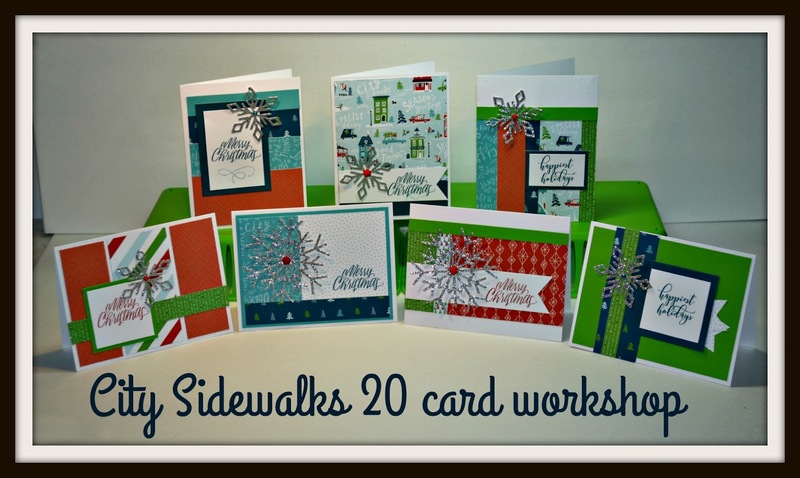 The City Sidewalks 20 card workshop is ready to go! 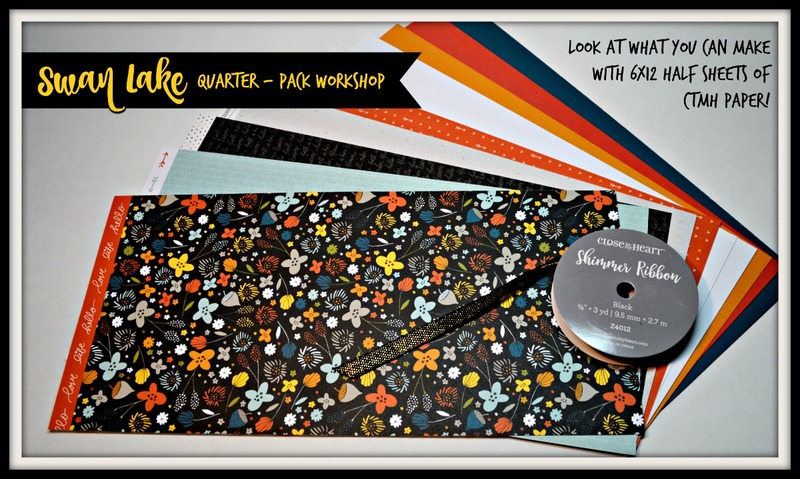 Like my fall workshop with Swan Lake, it uses just a quarter of a pack of the X7213B City Sidewalks My Reflections paper pack plus cardstock, extending this beauty to up 80 cards if you cut up a whole paper pack. Order the supplies on my website and get the instructions for free. Want just the cutting diagrams and the ability to use this with your own friends & customers? Keep reading! Then hop on over to my website. This snowflake is 3" in diameter! And the silver glitter paper cuts beautifully without a lot of glitter floating around the house. 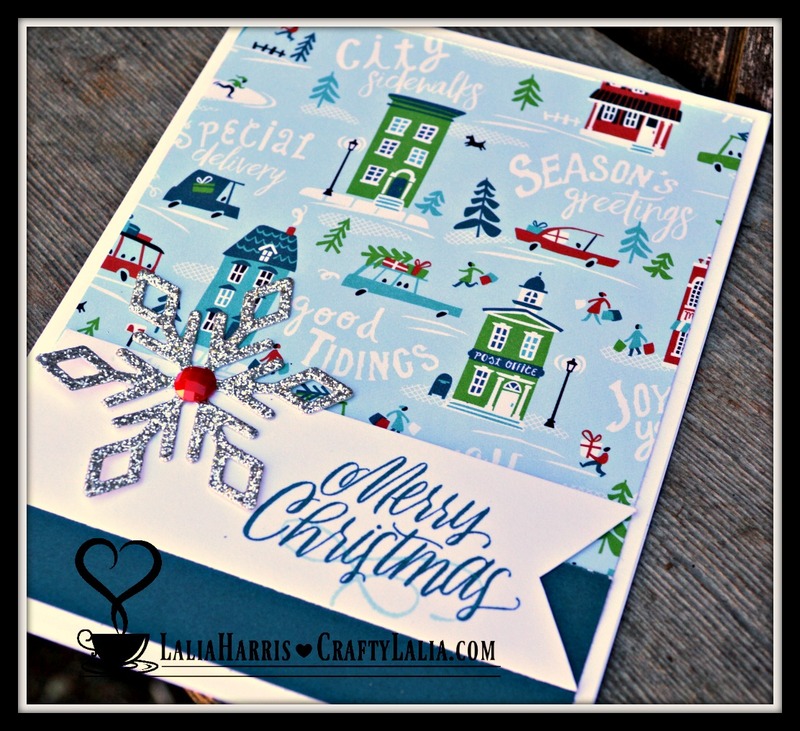 This workshop uses the brand new Snowflake Thin Cut dies from Close to My Heart and just a little M-sized stamp set! Here's the second snowflake. It's a bit smaller at 2" but just as beautiful. Full color assembly guide included. 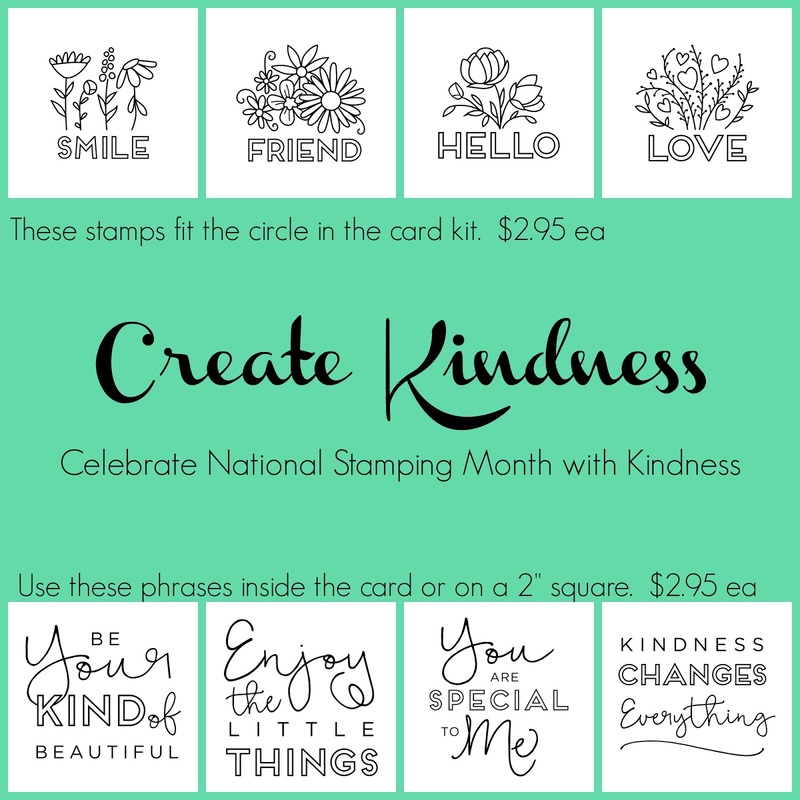 Place your order by Friday, October 28 & receive your choice of a second mini-stamp set for free! Here's the 5 recommended stamp sets for this kit. They're also available in Spanish & French. View them on my website here and let me know when you place your order. 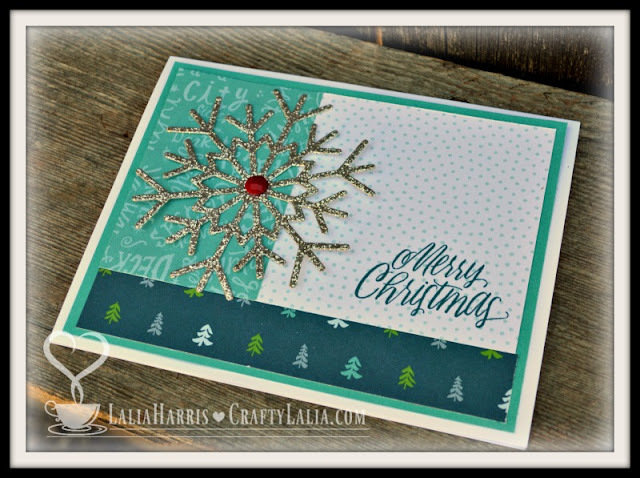 You can also add on a kit for additional cards (no stamps or embellishments) for just $20, the Thin Cut Snowflake dies, mini-glue dots or additional stamp sets here. Kindly order your kit at least 10 days before a workshop if at all possible so I have time to order supplies and cut your kit. Kits will be shipped just after the 15th or 30th of the month, depending on when I receive the supplies for your order. I may need to order your stamps and or snowflake thin cuts. This kit will only be available until December 10, 2016. If you'd like to create this workshop for yourself or your customers, place a $25 order on my website or use this PayPal link to receive the cutting guide, photos for assembly and consultant release. Files will be sent to the email address on your PayPal receipt within a day, usually in just a few hours. No items will be shipped. Here's a sneak peek of my next workshop! 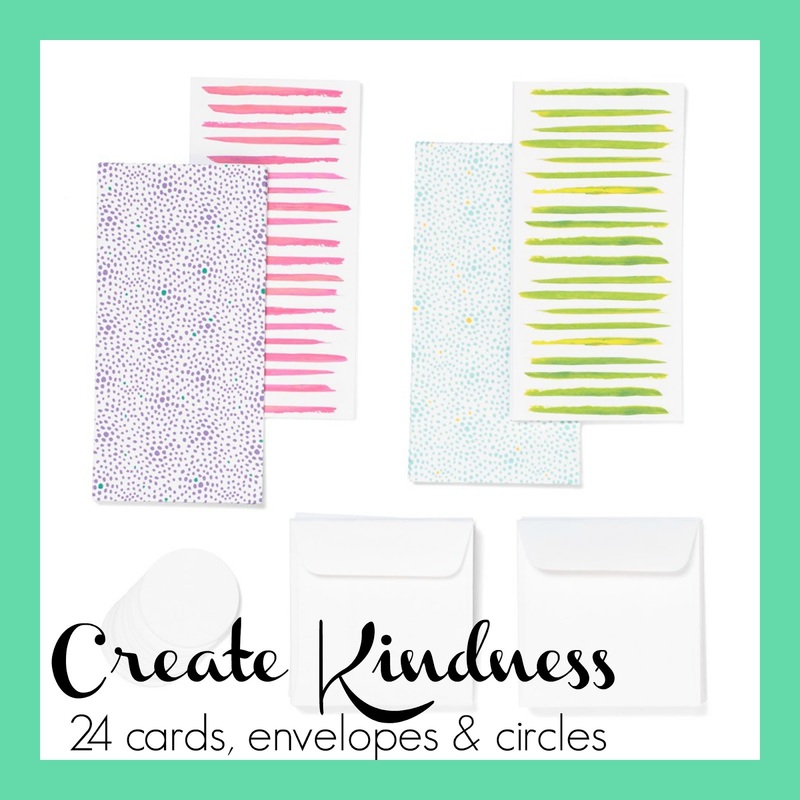 Make 3 of each design except for the green one on the right, you'll make 2 for a total of 20 cards! Pre-cut, U-Cut & Consultant ready-to-teach kits will be available to order on October 1st! Our new snowflakes look amazing when cut with our silver glitter paper. Each kit comes with a full 12x12 sheet of glitter paper! Leave a comment below with your email address (I won't publish your comment) if you want more details when this kit is fully released! Every year, I say to myself, "I need to get a jump on the holidays." This year, let's do it! 1st Leap Day: Saturday October 8, 2016 10-3pm in Everett at Pinehurst Baptist Church. If you want to attend the October leap, please RSVP by October 1, 2016. There's no crop fee, but you will want to bring a snack and or potluck lunch item to share and your craft tools & supplies. We'll be joining a few ladies from the Pinehurst Baptist Church crafting group. The plan is to bring or order kits to work on of your choice. I won't be teaching a specific workshop. I will have a small basket of adhesive & other items to buy. Please plan & pre-order. The Close to My Heart Holiday Expression debuted last week and has some wonderful kits and of course I've cooked up a couple of my own. Everyone can order these kits, even if you're not local or attending. Shipping may vary and some items may actually be a little less if directly shipped to you if you have a lower sales tax. Swan Lake 18 card kits (not pre-cut) includes stamp set. I designed this kit and will email you the cutting and assembly guides (PDF). 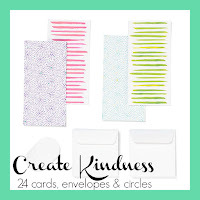 You'll receive a cardstock pack, cards, envelopes, ribbon and stamp set. I posted them here on my blog last week. You'll need 3D Foam, Peacock, Goldrush, Poppy, & Saddle Inks for the Pumpkin set and Peacock, Goldrush, Poppy, Fern & Whisper Inks for the Swan Edition. Order the kit, cards or stamps now to have for next month. Kindness never goes out of style. You'll need 3D foam tape, black archival ink (included in the full kit), markers or colored pencils to complete this kit. 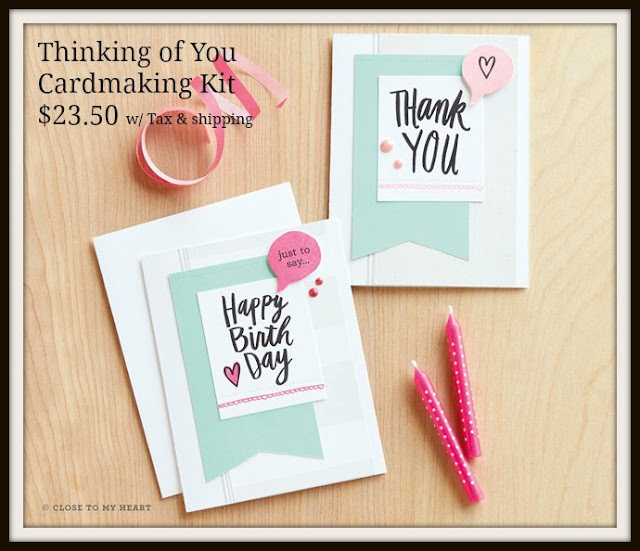 These two kits contain cardstock, embellishments, cards & envelopes for 10 cards along with supplies to make a few more. You can see exactly what's in each kit on my shopping website. These kits are $19.95. With shipping & tax they are $23.50 when shipped to me. You'll need Whisper, Raspberry & Blossom Inks to complete this kit. 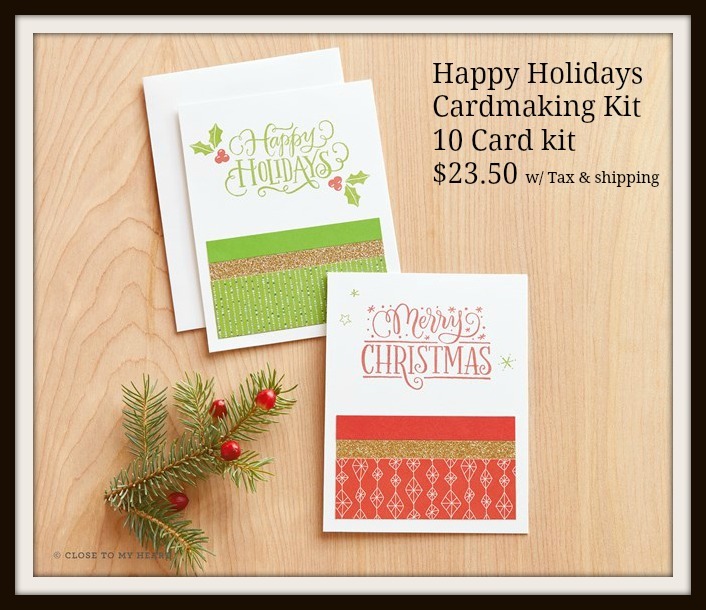 You'll need Emerald, Sea Glass, Raspberry & Whisper Inks to complete the cards as shown. You;ll need Fern & Cranberry inks to complete the inks as shown. Everything is pre-cut, coming from Close To My Heart. 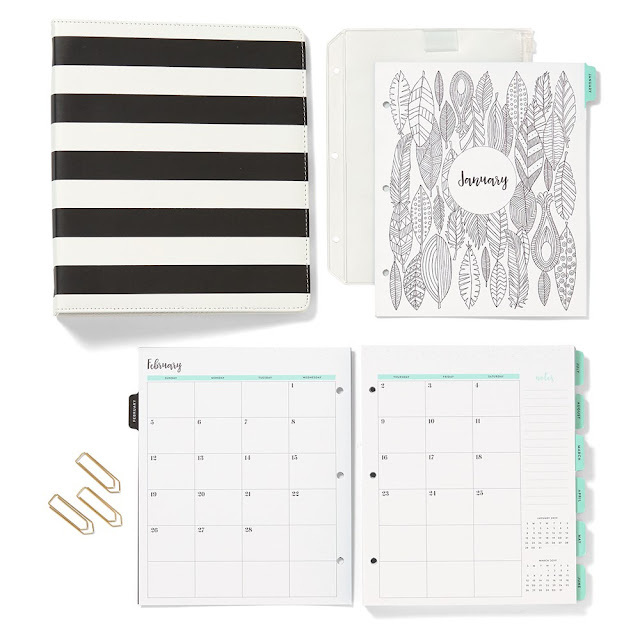 M-sized stamp sets are designed for these kits and are sold separately. These stamps available on my website in English, French and Spanish! 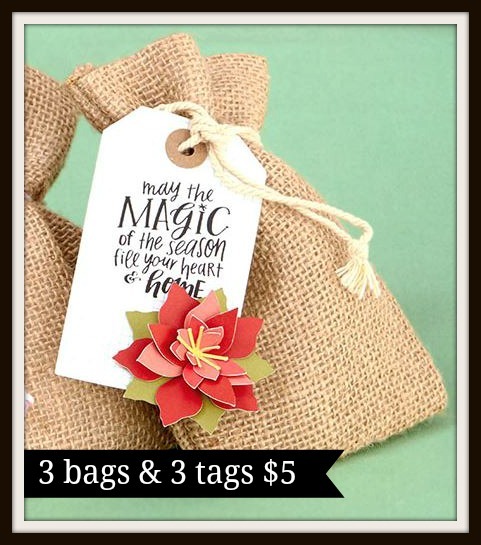 3 burlap bags & 3 tags with poinsettia $5 These bags are on clearance and this kit is available for less than the original price of the bags. Bags are 4" x 5.75" Natural Color Muslin bags are also available. 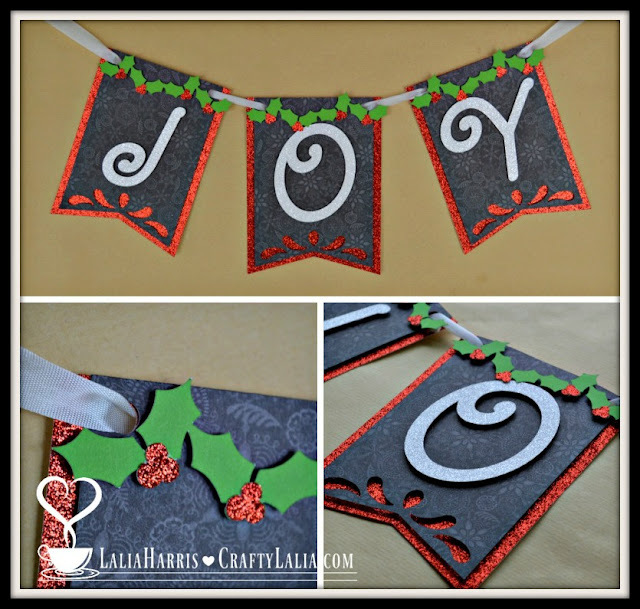 This project was on the Make It From Your Heart blog earlier this week. Other flowers can be substituted for a non-holiday bag. You can also the bags separately on my website. Like the Swan Lake card workshop, I designed this kit and have it available as an un-cut kit. I'll email you the cutting and assembly guides (PDF). 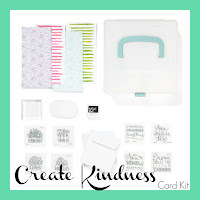 You'll receive all the paper, cardstock, glitter paper cards, envelopes, bling and your choice of Mini stamps shown above. You can order additional stamps as well. If you're coming to my workshop, you can use my thin cut snowflake dies but I'm sure you'll want to order your own set to make more later. These kits take about 30 minutes to cut if there's no distractions. You can pick up your kit in advance to pre-cut or take your time at the 5 hour craft day. Oh my goodness, are you ready for fall? Meet Swan Lake. It's GORGEOUS, elegant with a bit of whimsy. Notice something wonderful about these two card workshops? The cards are the same. It's just the difference in the stamp sets. Sometimes having a whole pack of paper is overwhelming. Wouldn't it be wonderful to have just what you need? This kit also includes cardstock that is now sold separately. A full color instruction guide. My kits include embellishments and all extra cardstock needed to make the 18 cards, 6 designs, 3 each. Very few scraps left over! Or both! Each kit make 3 of each card design. You can make both designs! Have you noticed the new Black Shimmer Ribbon? It's soft and so easy to work with. It lays flat for cards too. You'll get a full roll of this ribbon with each card kit. 2+ sheets of White Daisy cardstock (6x12"). 20 card bases & envelopes from X254 bulk card bases & envelopes. I'm giving you a couple extra just in case. Electronic copy of the Full Color Assembly Guide. Thankful For You with Thin Cuts Z4007-This is what I used. Here's a look at the stamps. Aren't they all wonderful? I love the September Stamp of the Month and I'm so happy to be able to offer it to you in this kit. Place your order now for kits to ship by 9/21. Orders after 9/15 will ship approximately 10 business days later. Select from the following options as noted above to order your kit. Or shop my website to receive the electronic files for free. Sister consultants, please keep reading! There's a bit for you too! *Ahh the joys of blogger. This table cannot make up its mind if it's going to have lines or not. All orders placed by September 15th will ship around September 21. Are you a Crafty DIYer or Consultant? 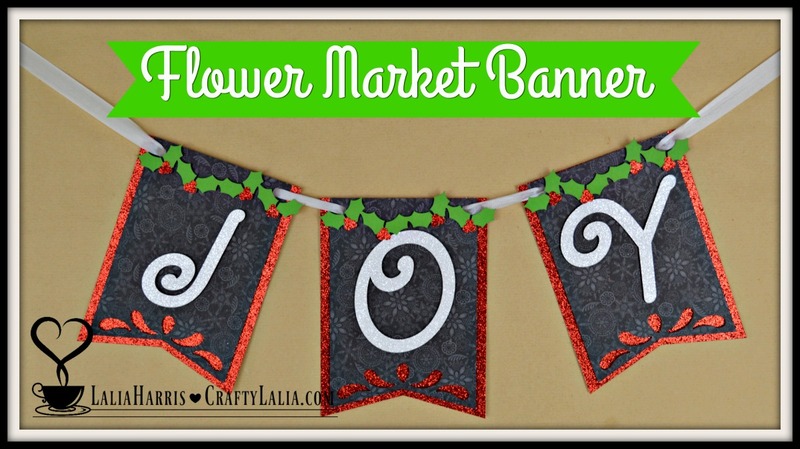 You can recreate this workshop with your friends and customers too! Place a $25 order on my website and I'll email you the cutting diagram, assembly guide and consultant release (saying you can copy this workshop) for free! Not up to ordering from my website? You can order the guide for $20 USD through this PayPal button.